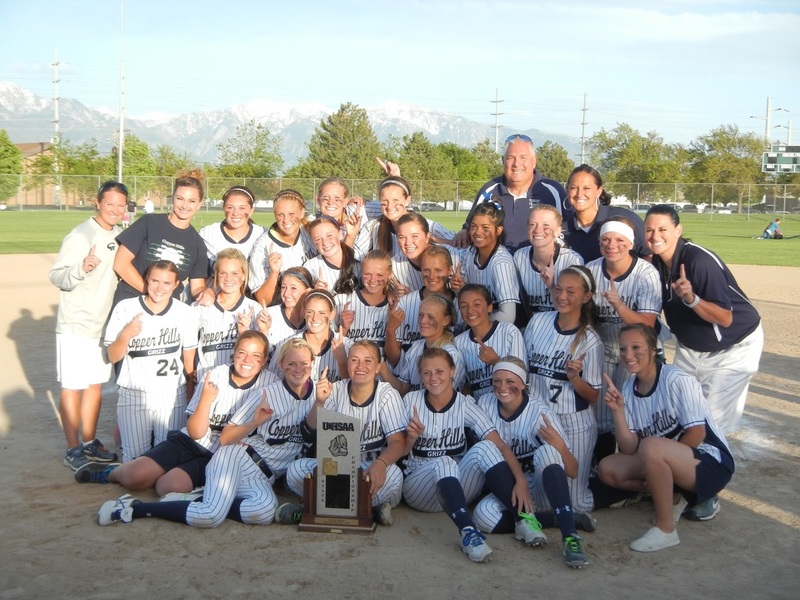 The girls on this list have made the Copper Hills Softball team for 2017. Please report to the BIG gym on Wednesday March 1st between 3:00-3:15. Please be changed into practice clothes when you arrive. A player meeting will follow practice in Coach J’s Classroom.